Dividers may be added to shelving to assist in organisation. 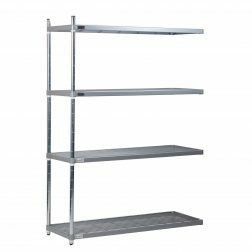 Extremely versatile shelving system consisting of a nylon coating on wire frames. Suitable for general storage but ideally suited for catering and medical applications due to the easy clean channel design. 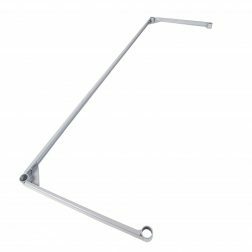 The Nylon coating provides excellent anti corrosion characteristics making this the ideal choice for use in cold rooms, freezers or damp environments.